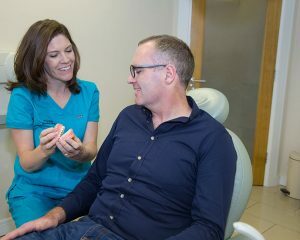 Award Winning Dental Care in Bray, Wicklow. 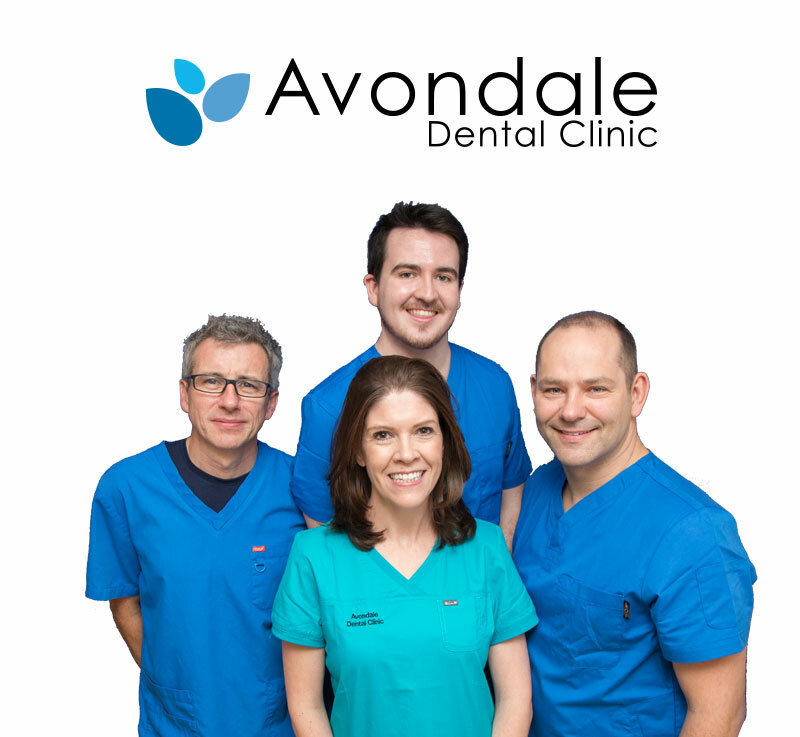 With Avondale Dental Clinic you are in good hands. We are experts in treating nervous patients. Nothing is more beautiful than a healthy smile. It looks great to those around you and makes you feel confident. 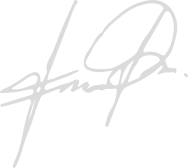 At Avondale Dental Clinic we will help you obtain and maintain that perfect smile. 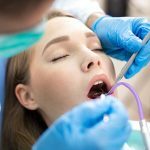 Our experienced team and modern facilities can provide all aspects of dental treatment from teaching toddlers how to brush to implant cases. 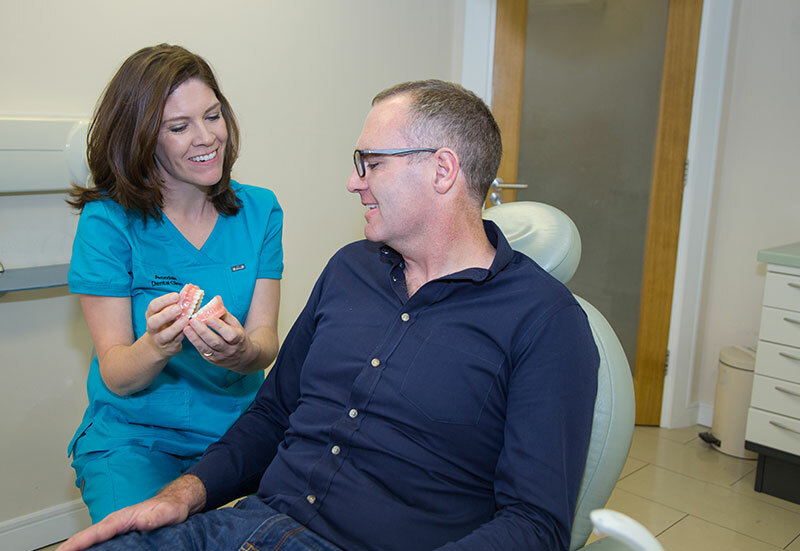 We have our Clinic in the heart of Bray, just 40 minutes from Dublin and less than an hour from Wicklow centre. 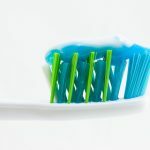 We have a wide range of General dental services for you and your family, Fillings, hygienist services, extractions, periodontal treatment, root canals, dentures and sedation just to name a few of our services. 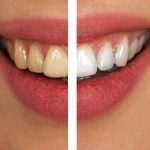 We will help you get the smile you always wanted, with veneers, dental implants, bridges, crowns and teeth whitening we have everything you need. 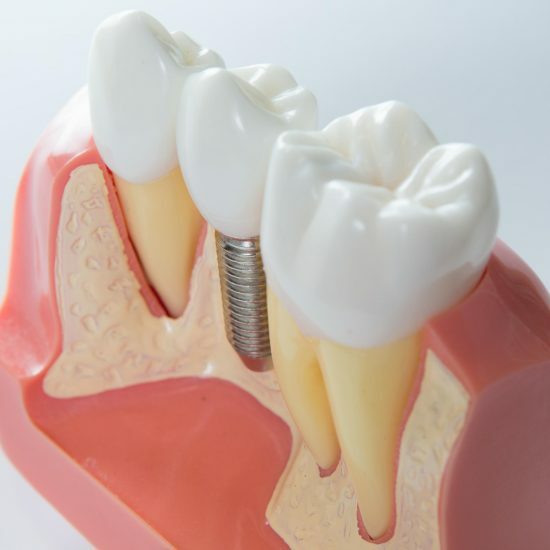 Regular dental checkups do more than just keep your teeth clean. The dentist and his/her staff also prevent other kinds of problems such as gum disease, or periodontitis. Periodontal problems arise when there is a buildup of bacteria in the mouth. The bacteria attack healthy gum tissue, thereby creating periodontitis. This, in turn, may lead to tooth decay, and bad breath.